WhatsApp Messenger is the most used messaging app on your mobile phone to connect with your friends and relatives. To use WhatsApp your friends must have the WhatsApp installed on their mobile. Today, WhatsApp is compatible with all kind of Mobile OS. 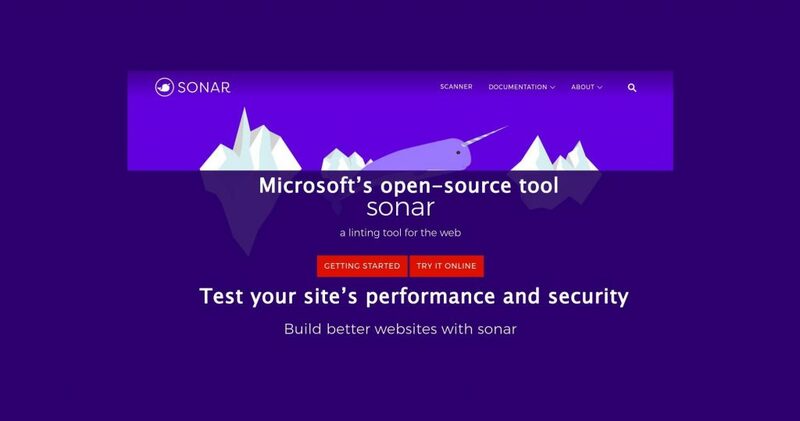 Like android iOS windows phone and all other popular operating systems. WhatsApp users can send text messages, voice messages, links and images to any other user. One can easily create a group on WhatsApp. Automatic image compression makes transferring files with ease. 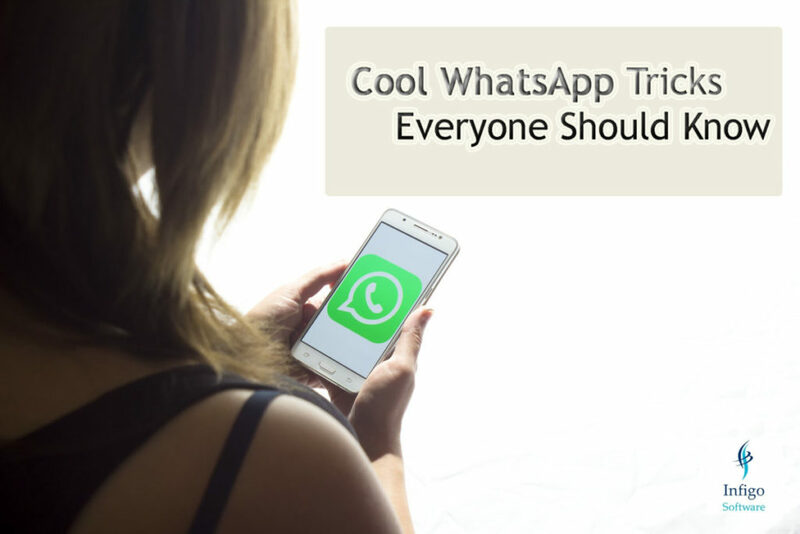 WhatsApp adds new cool features concurrently. 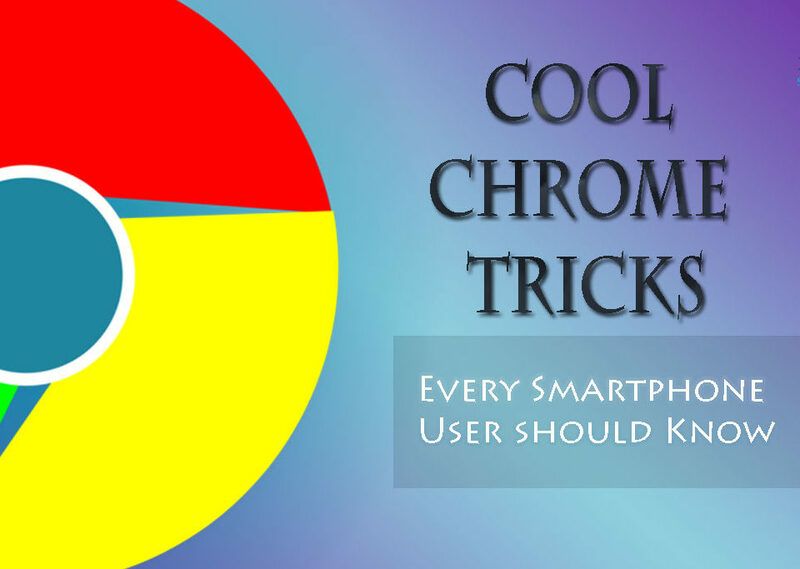 Here we gonna have a look on some cool of WhatsApp tricks. 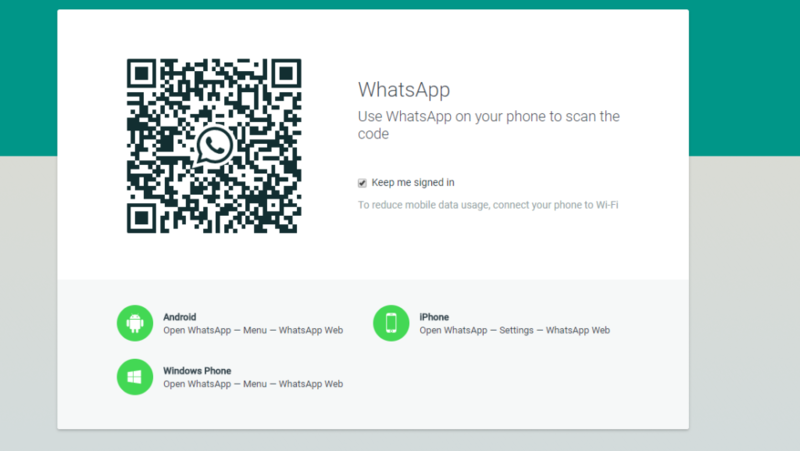 WhatsApp also provides a web version where you can access your WhatsApp on PC. To utilize WhatsApp Web, on your PC or laptop, go to web.whatsapp.com in any browser. You will see a QR Code there. On your mobile device, open WhatsApp and click the Options button at the top right-hand side, then tap WhatsApp Web from the options. 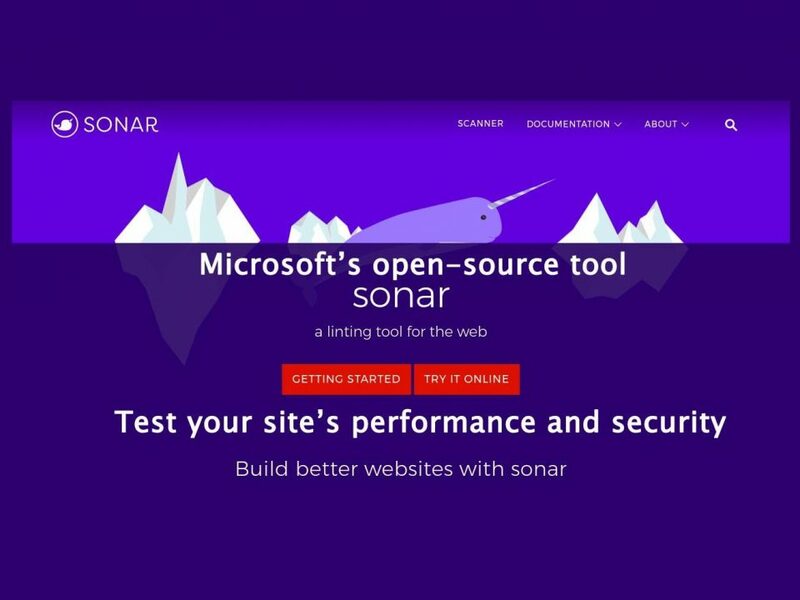 Then using your phone, scan the QR code shown on the browser on your PC. 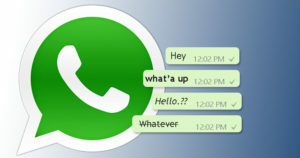 Now you can see your WhatsApp conversation on the web version. Please note that while using WhatsApp, WhatsApp should be running on mobile. Sometimes you got messages which have bold, italic and strikethrough text and you also want to use them. This can be done in two ways. To format your text, utilize asterisks like so *This is bold. * and utilize underscore for italic _this is italic_ and for strikethrough utilize tilde like ~this is strikethrough~. The latest version of WhatsApp allows you to format text without using special symbols. Select the text you want to format in the message box. You will see three dots options. When you click it, you will see formatting options. by using them you can apply them to your message. You can backup your conversations to your email. To do so, open the conversation which you want to backup. Now go for Options > More > Email Chat and follow the instructions. You can back up your conversation with or without media, you can just e-mail to 40,000 messages max. 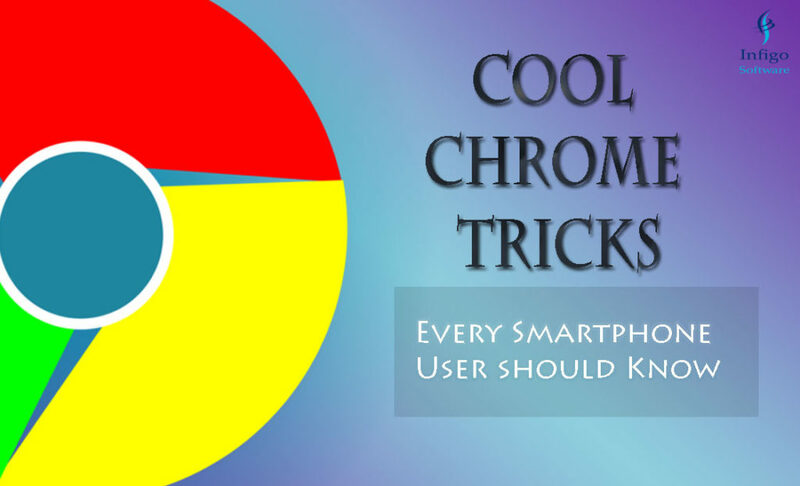 With trick provides above, you can only backup one conversation at a time. 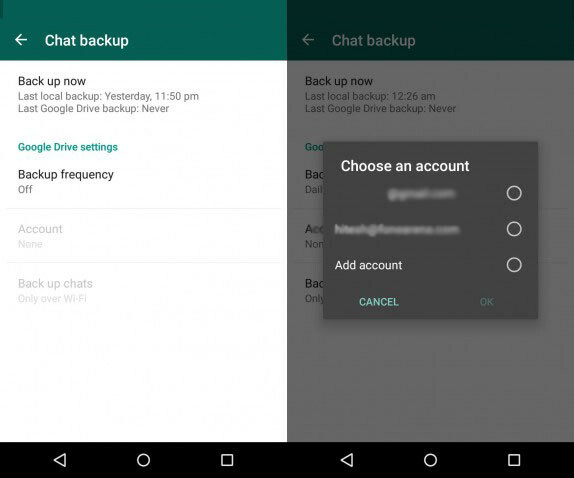 You can backup your all WhatsApp messages to Local or Google Drive. 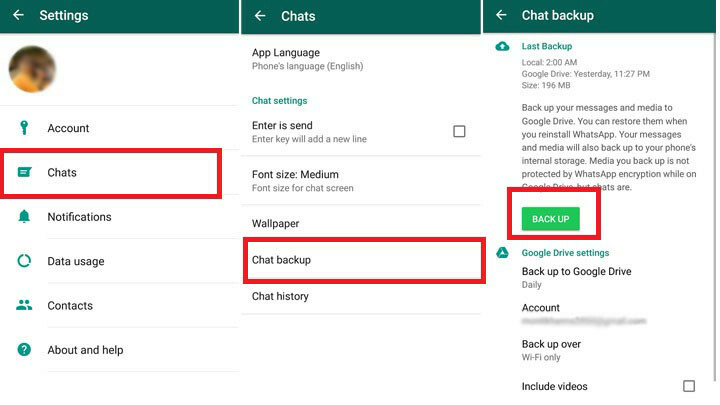 To back up to your all WhatsApp chats, open the application and go to Settings > Chats > Chat Backup and tap backup. WhatsApp will ask you to choose where to backup. You can choose storage as you want. If you want to backup your chats to mobile, simply click on the backup button. For cloud backup, you can select your account in below settings. Here you can also set up auto-backup options as per requirement. In recent updates, WhatsApp now allows tagging in a group. With the tag, you can let the other, that this message is for that one. To tag a person in the group, type @ in type box. With typing @ you can get the list of members of the group. You can select here or continue to write the name. Sometimes in groups, when you respond to somebody’s message, some other messages come into the scene. So they can’t get your reply. But now you can quote that message to which you reply. To do this, tap and hold a message, click on reply in the top bar, type your message and click the send button to reply. You may get a ton of the pictures, videos and recordings in your WhatsApp. Sometimes you do not want to show the other. But WhatsApp media are shown there. 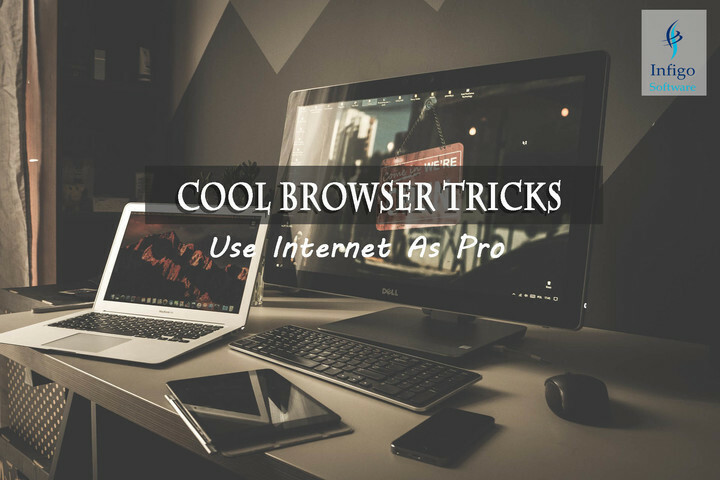 With a simple step, you can hide them from the Gallery and File Manager. Open the File Manager and point to Internal memory. 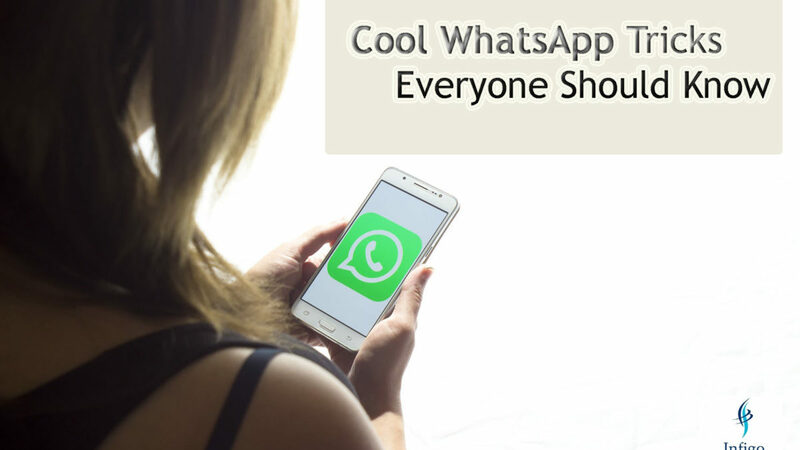 Go to WhatsApp > Media here you can see all media related to your WhatsApp. To hide rename “WhatsApp Images” and “WhatsApp Video” to “.WhatsApp Images” and “.WhatsApp Video” respectively. With adding a dot before file or folder name, you can hide any file in Android. If you want to see them again, go to File Manager setting and click on Show Hidden Files. NOTE: All images are taken from Google Search.